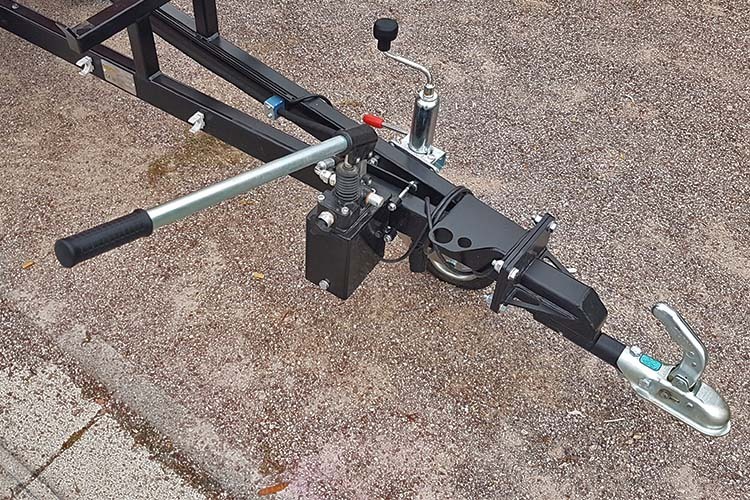 Single axle hydraulic tipping trailer with 1000 kg loading capacity. 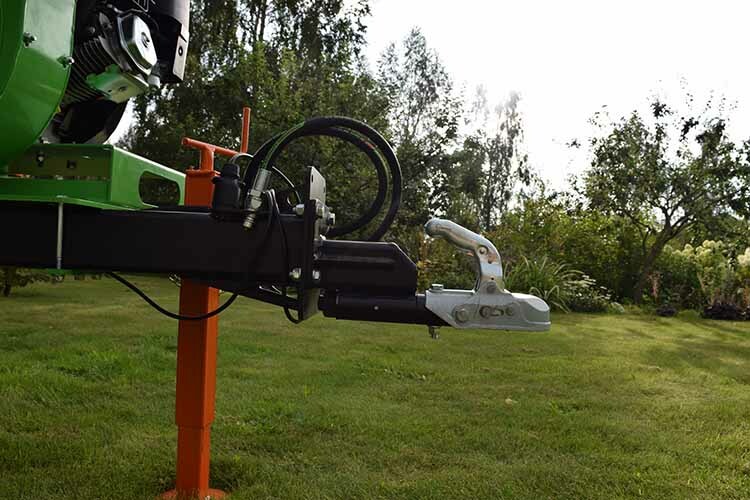 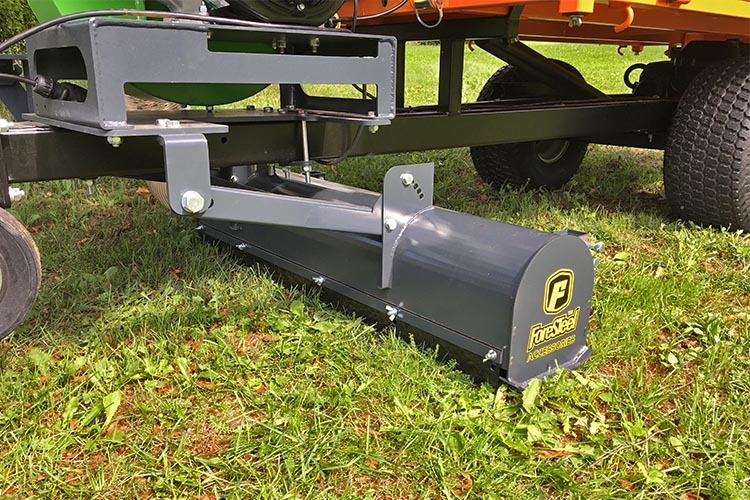 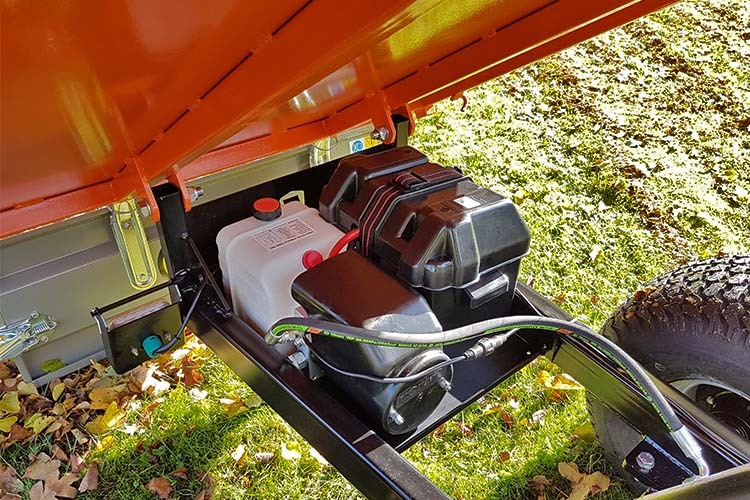 The universal trailer for your ATV, UTV or small tractor for your greencare works. 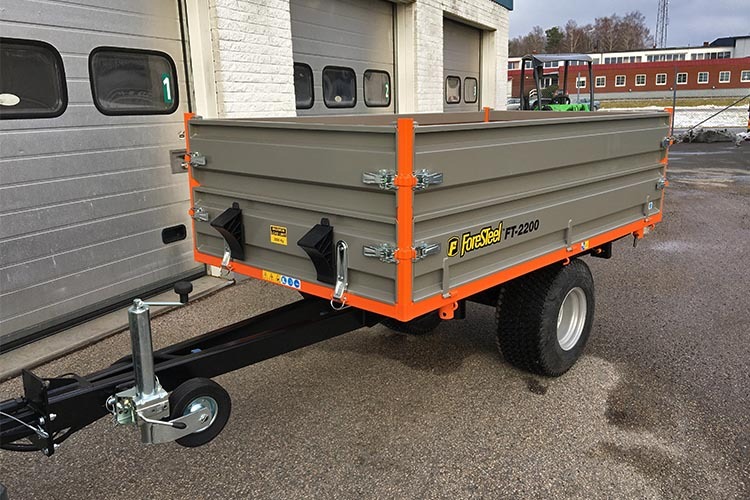 The light yet solid 1000 kg loading capacity tipping trailer is definetly the one to look for. 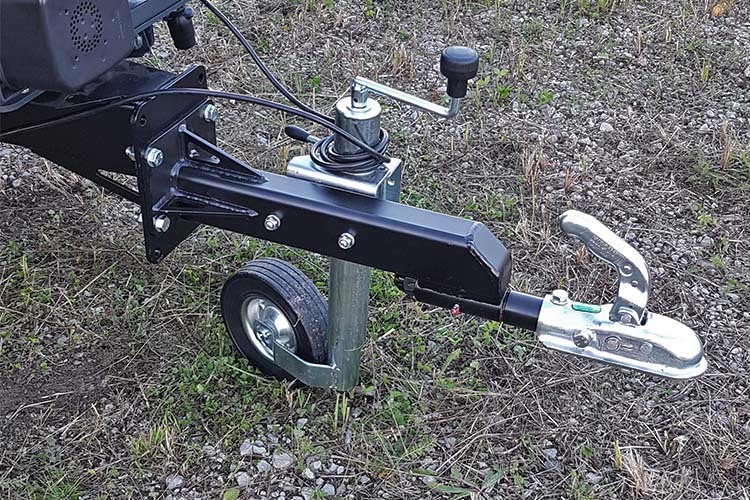 The multifunctional hydraulic tipping trailer with platform-type body is designed for smaller machinery like compact tractors, electric vehicles, compact loaders, ATV’s and UTV’s. 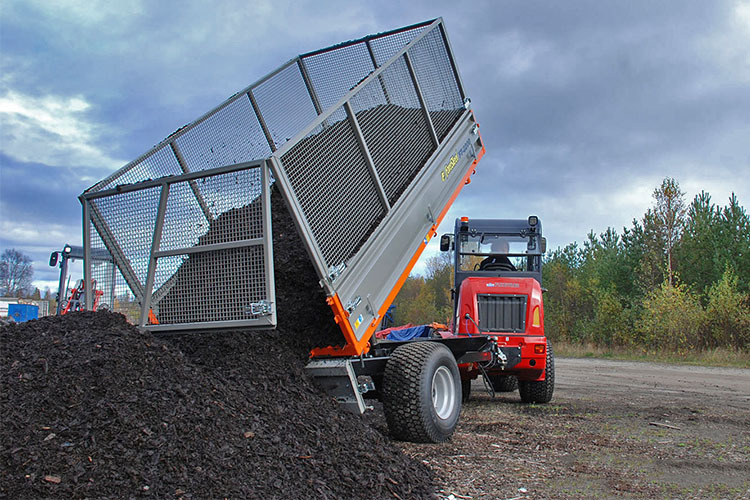 You often need to dump loads of bulk materials to piles and rear into the piles while breaking rear lights? 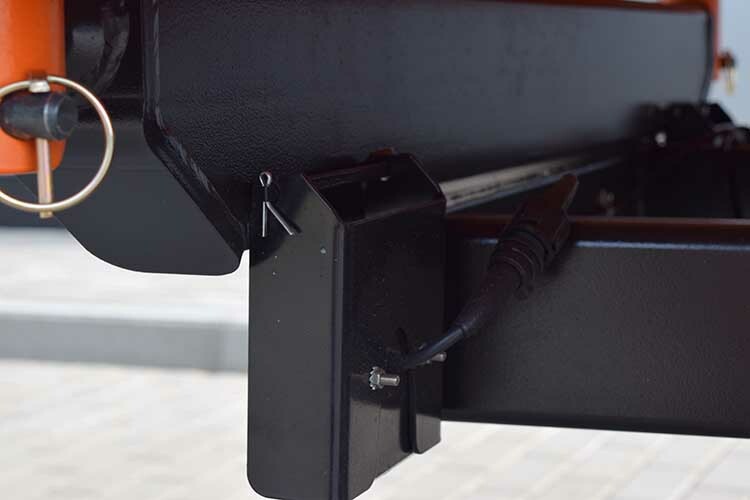 You don't have that problem with ForeSTeel hinged rear lights. 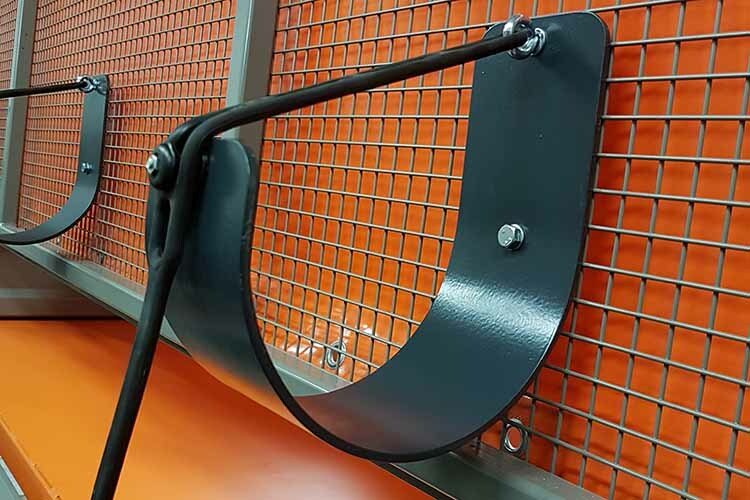 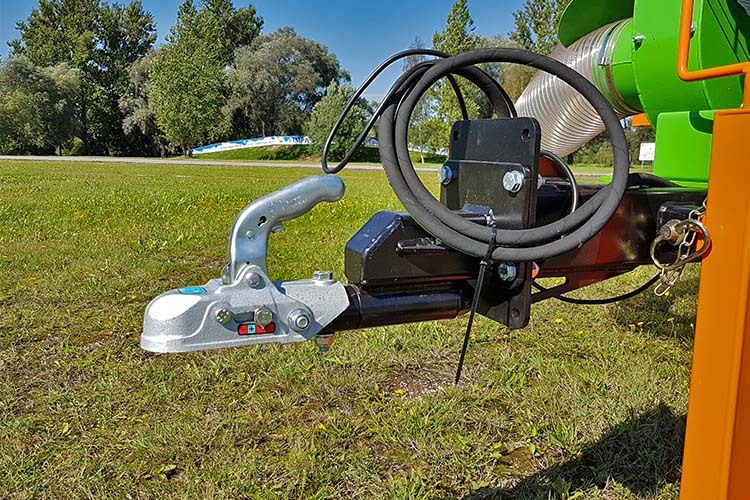 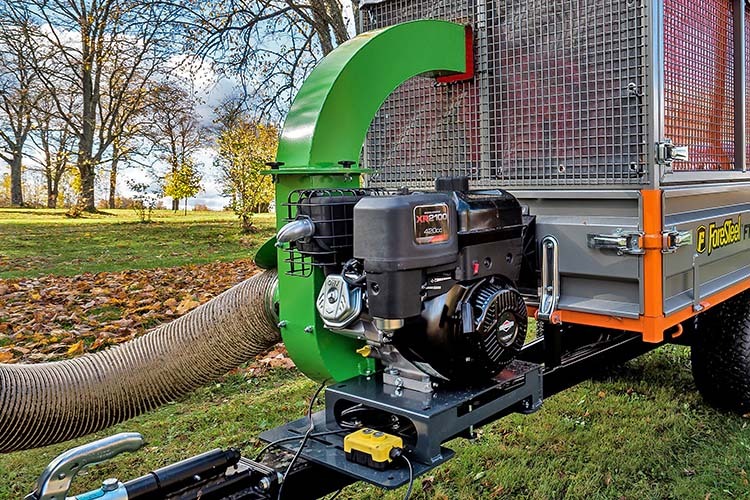 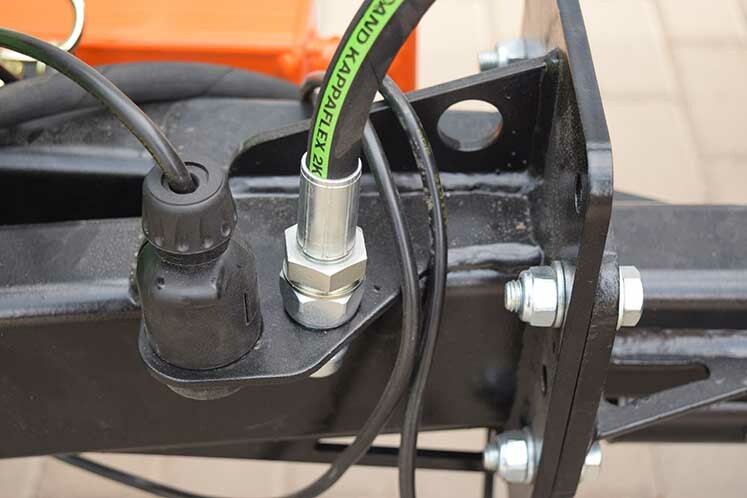 Rotatable D32 towing eyelet for most tractor connections. 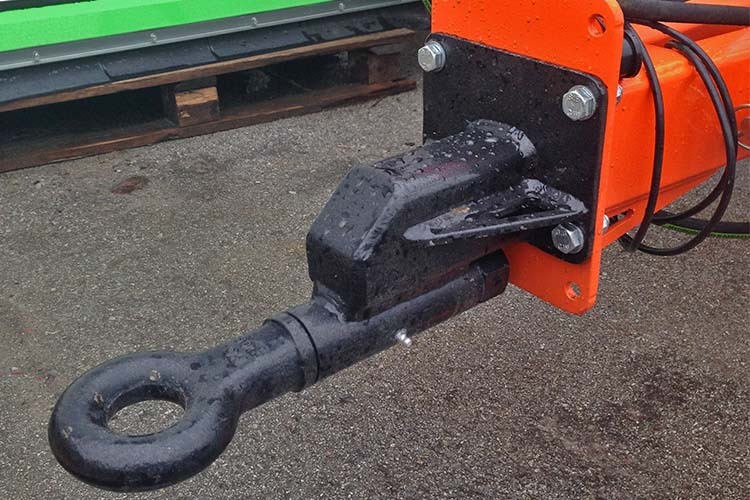 Extra level of side panels can be used to increase trailer volume to haul lightweigh bulk materials. 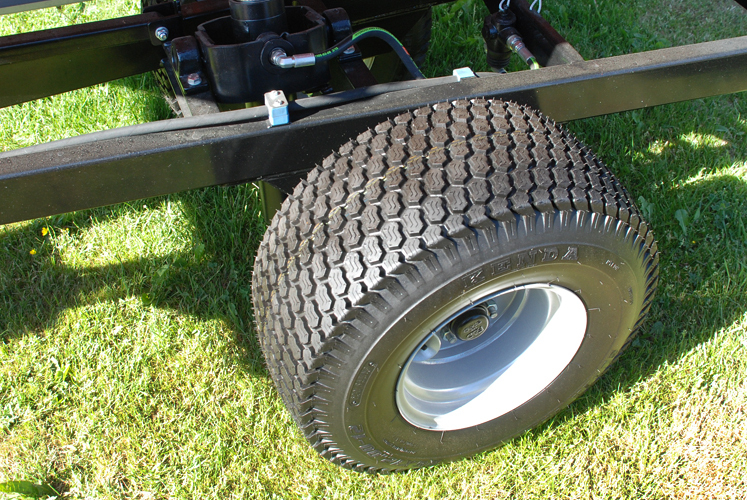 In standard, foresteel trailers come with universal greencare tires. 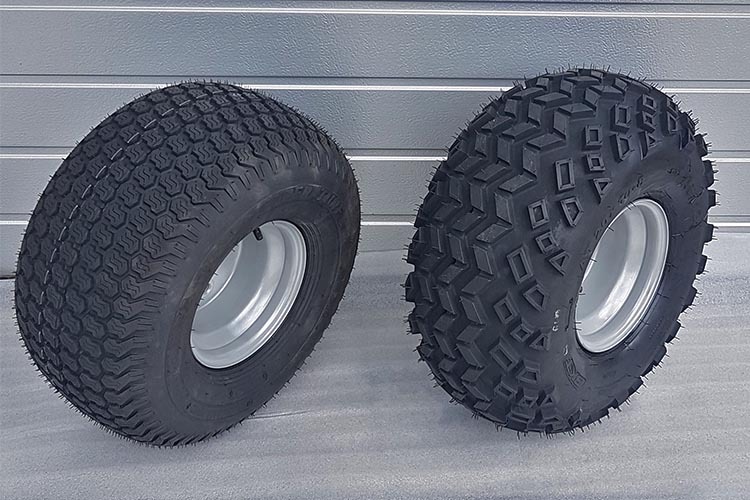 Instead an offroad or road thread tire can be chosen for higher speeds.